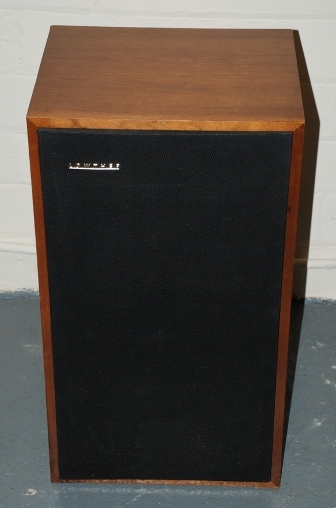 The Mini Acousta was introduced in 1967. 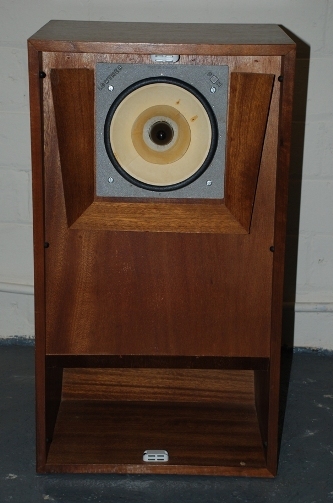 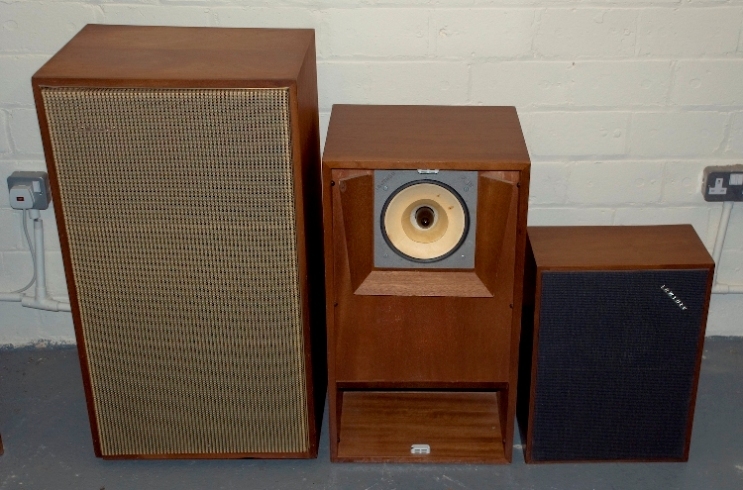 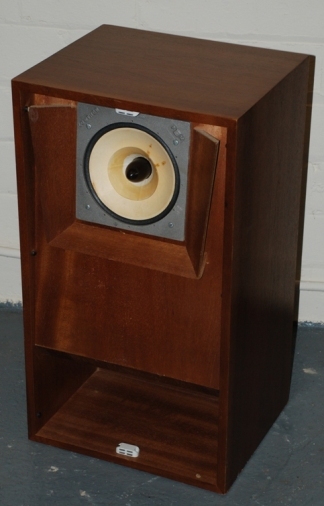 It is a smaller version of the classic Acousta cabinet and features a 213cm folded bass horn. 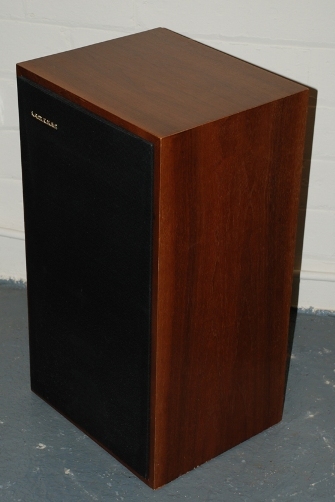 It was designed for use with one PM6 or PM7 drive unit, and was available in two models - one for vertical placement (FH/V) and one for horizontal placement (FH/H).